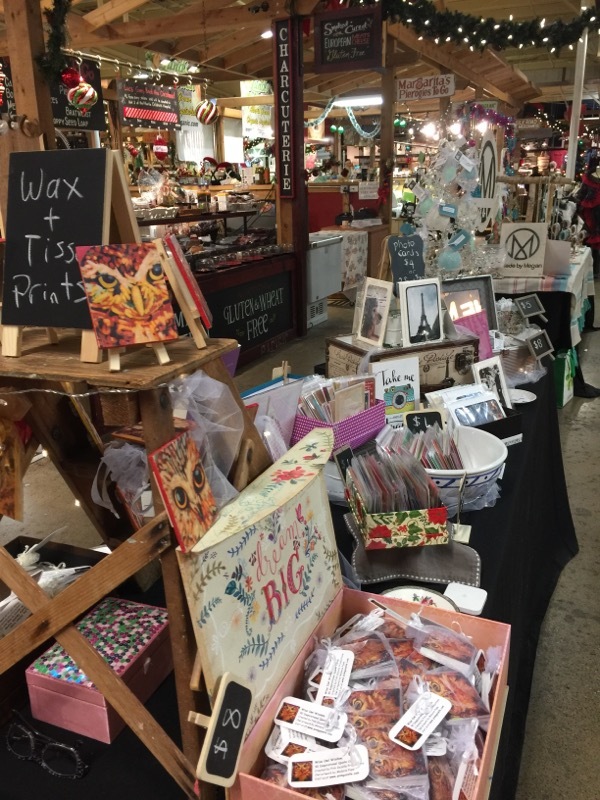 A couple of weeks ago, I had a table selling my wares at a Christmas market in my hometown of Calgary, Alberta. 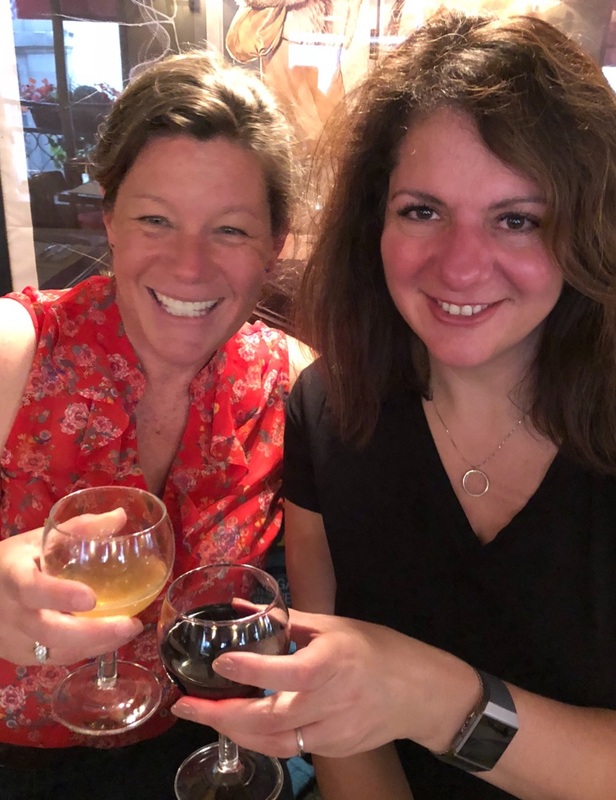 I had a lot of fun over those four days, meeting new people, visiting with dear friends and reconnecting with some old friends I hadn’t seen in a very long time. One of those people was Cheryl. 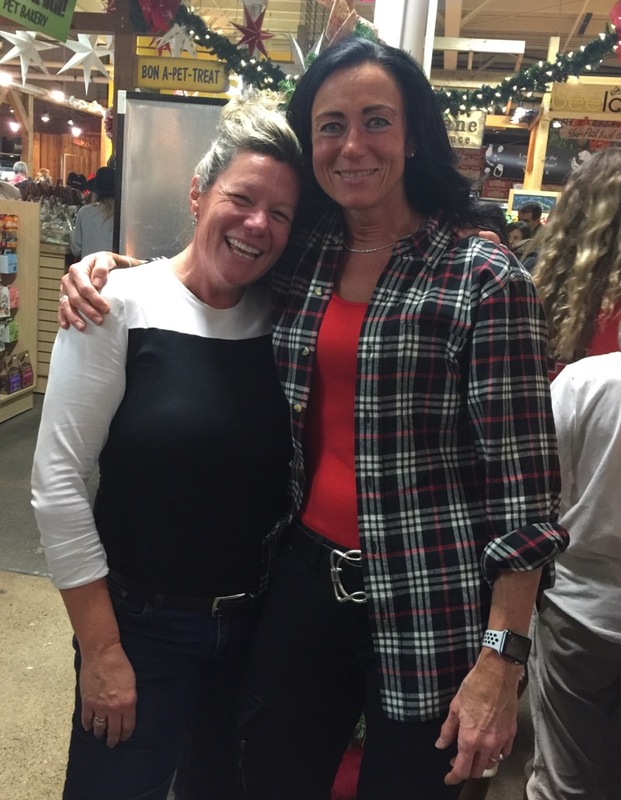 She’d seen a Facebook post about my table at the Christmas market so brought one of her daughters, Dani, to come by and say hi. Cheryl and I go way back. Cheryl’s husband, Brian, is an old friend of my husband, John (they met in Junior High). Although I hadn’t seen Cheryl in years, we’d kept in touch via e-mail and social media. But seeing her in person was different, of course. It was like no time at all had passed and the fun memories of our party-days came flooding back. 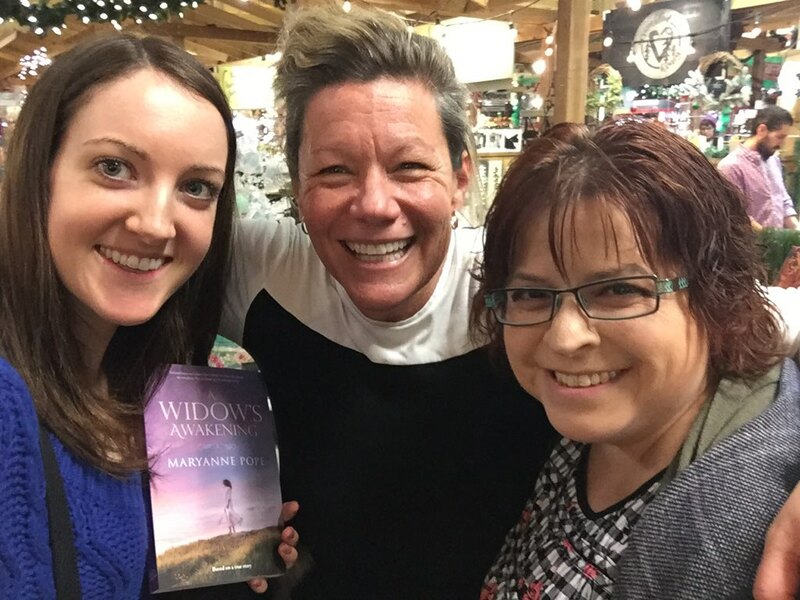 One memory in particular stood out, so I thought I’d share that with you…partly because it is a funny story 😊 but also because it is a great example of the gift of a happy memory. 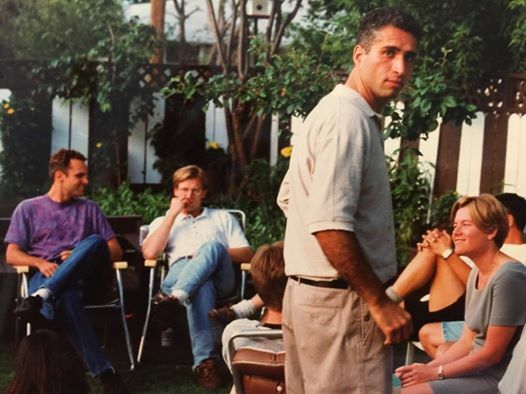 Brian was the first in John’s group of buddies (“The Boyz”) to get married. John and I were in early twenties at the time and I can remember the two of us dancing at Brian & Cheryl’s wedding like it was yesterday. But it was what happened after the wedding (ahem) that really sticks in my mind. John’s older sister, Stacey, had her own apartment but she was out of town that weekend, so John and I crashed at her place the night of Brian & Cheryl’s wedding. When Stacey later told John the story, he roared with laughter. So did I. Eventually, so did she. Now that 18 years have passed since John’s death, more often than not when I think of him, I find myself smiling or laughing at the wonderful times we shared as a young couple. For so many years, when I thought of him, I tended to focus on his death 🙁 or, when I did recall a happy memory, it often made me feel sad because I knew it could never be again. And although that is true, that doesn’t have to be sad. Memories are a portal to the past…we can go for a quick visit any time we want. We don’t have stay long/stuck. But when we do go, WE get to decide what we are going to take from that memory…and perhaps even how we are going to feel. The older I get, the more I choose to feel happiness when I think of all the fun & goofy things I’ve experienced with the people I have loved. 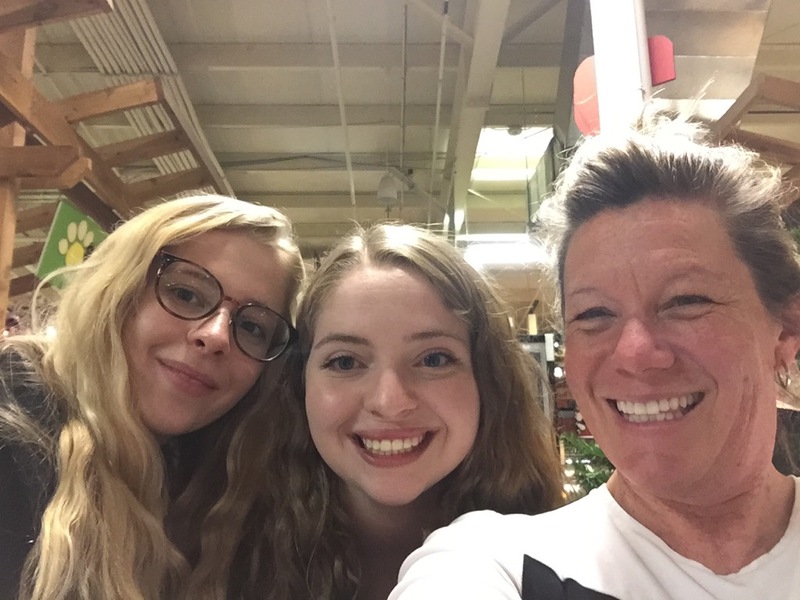 For I have also learned that how I feel in this moment seems to play a role in how the future unfolds…almost as if the energy of joy and laughter attracts more of those types of experiences. May you, too, experience the gift of a happy memory this holiday season. Buy 4 Quote Card Sets & Get 1 Set Free! From Dec 5th to Dec 15th, 2018, when you buy 4 quote card sets ($30 for the 4 sets), you’ll get a 5th set free. 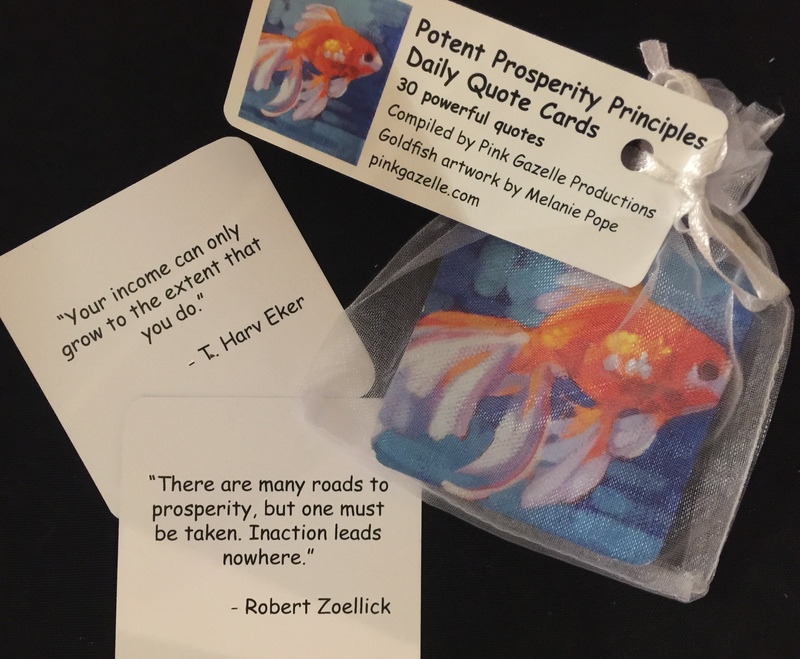 There are 30 cards (2.5 inches x 2.5 inches) in a set (a different quote is on each card) and come in a pretty little gauze bag with matching tag. 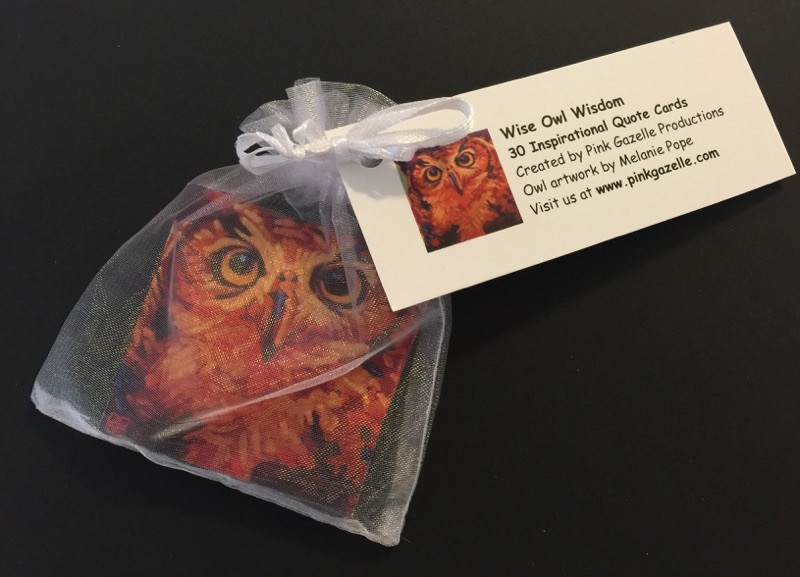 For further details on Wise Owl Wisdom, please click here. 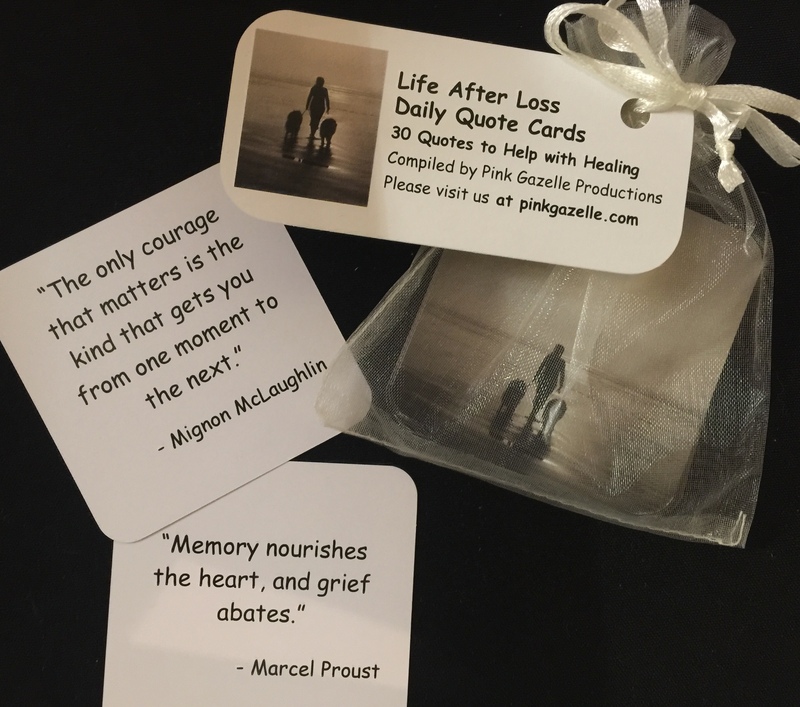 Please click here for further details on the Life After Loss quotes. 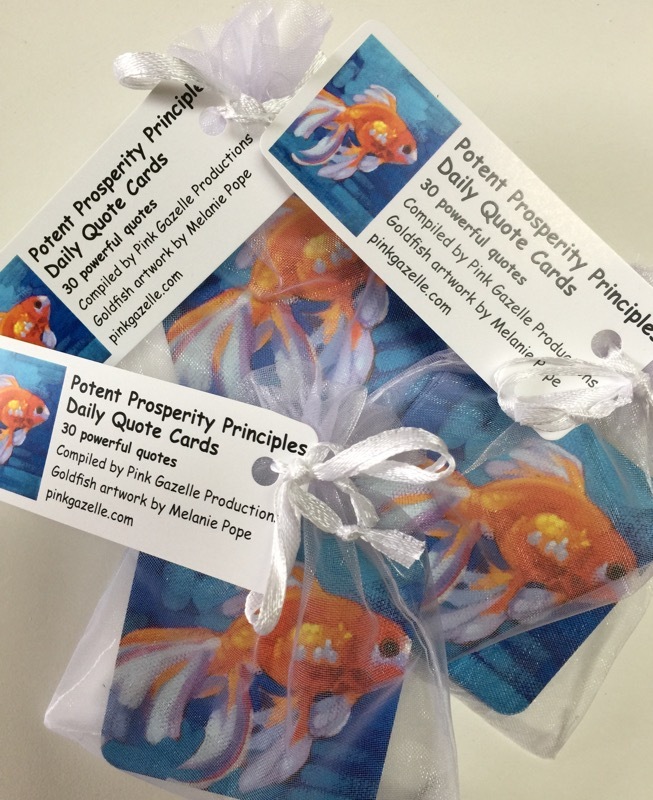 For further details on the Potent Prosperity Principles quotes, here is the link. 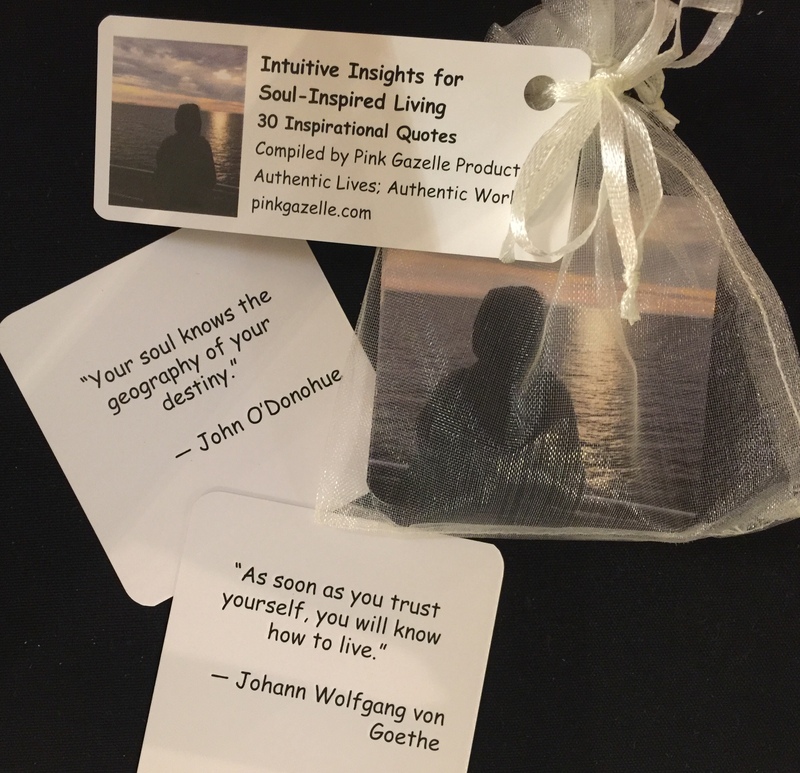 And here is the link to further info about the Intuitive Insights quote sets. Please visit our on-line store and place your order for two quote card 2-packs ($14.95 for a 2-pack, so $30 for two 2-packs). 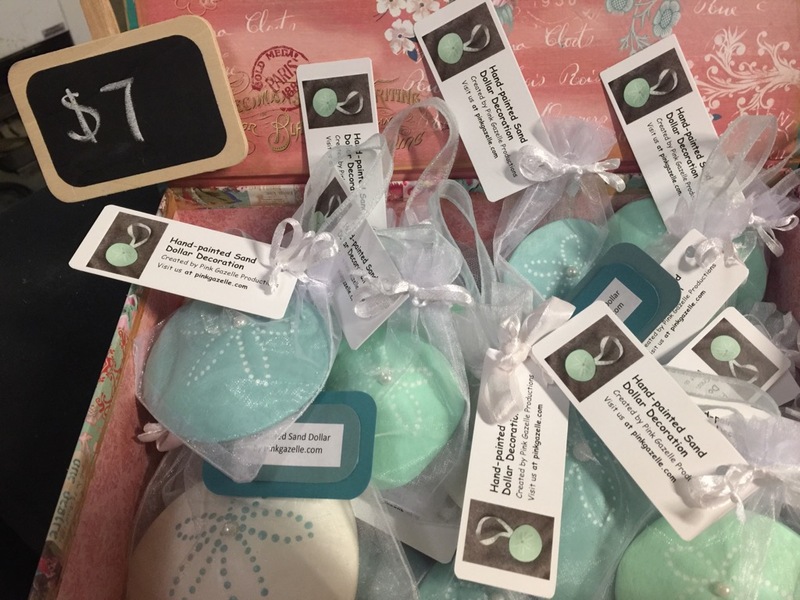 When we receive your order, we will e-mail you to find out the exact 5 sets you would like to receive. In other words, you can mix & match! 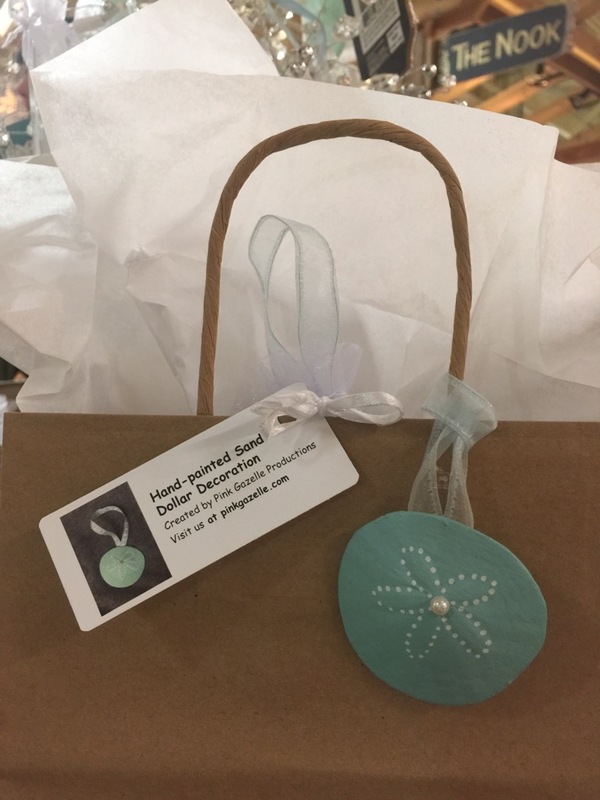 The sand dollars are not available in the PGP on-line store (as there are very few left after the Christmas market!) but if you would like to purchase one, please e-mail us. 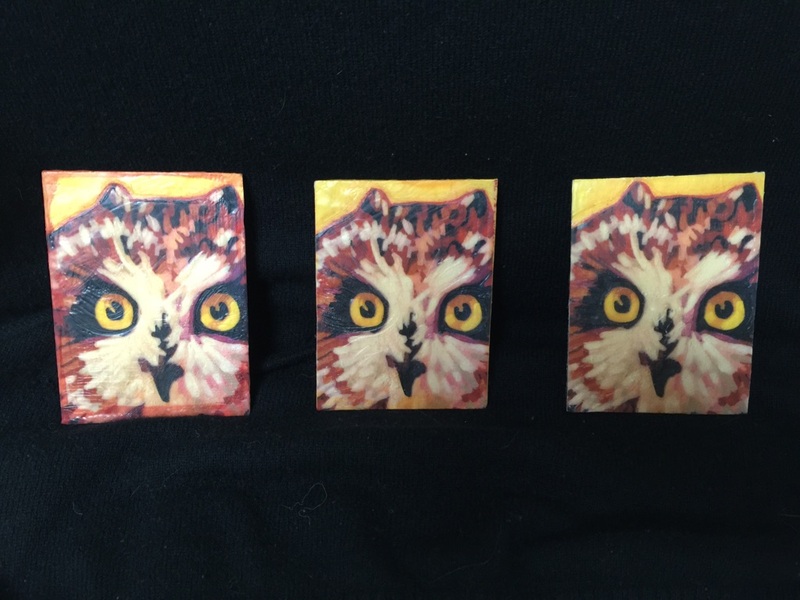 Are there any owl lovers on your list? 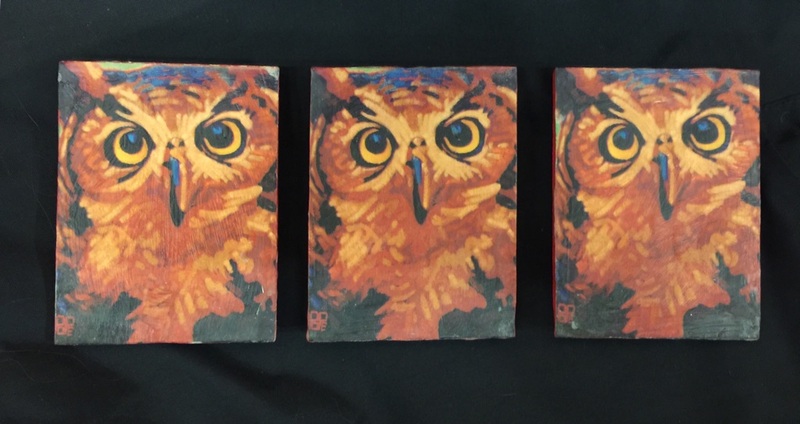 We still have a few owl wax & tissue prints (4 inches x 3 inches) by Melanie Pope (gone are all the goldfish, poppies & bluebirds!). 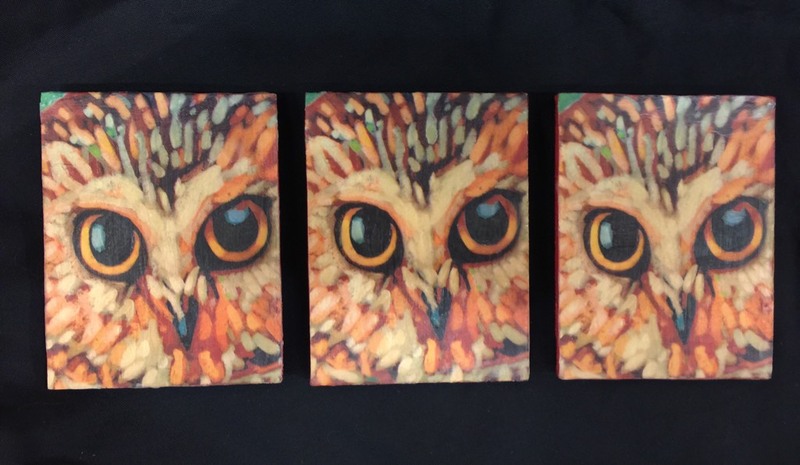 To view more of the owl images & find out more about the Wax & Tissue prints, here is the link. The prints are $8 each (not in the PGP store), so please e-mail us. We create literary, theatrical and cinematic works that challenge, enrich and inspire the lives of both artist and audience. Our mission is to share stories & products that empower people to effect positive change in themselves and the world around them. My social graces seem to be slipping. Case in point was the Christmas Cake incident at the Calgary Christmas Market this past weekend. All in all, it was an excellent four days. 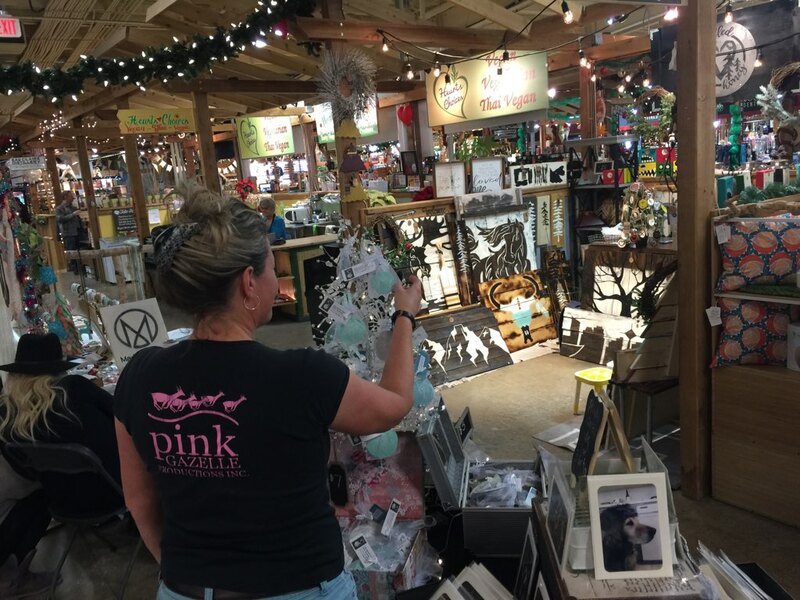 Sales at the Pink Gazelle Cards & Creations table were strong and plenty of my Calgary peeps stopped by to say hi…it was one reunion after another as well as a few first-time meetings! Picture this, if you will: there I am, sitting at my table in the aisle, minding my own business and contemplating which snack to eat next, and up walks this beautiful bi-racial young family. The guy is black, handsome and massive. The woman is white, pretty and proudly carrying their new baby in her arms. Their 3-year-old adorable little boy toddles alongside, toy truck in hand. Another white guy, about my age, follows behind. He seems to be with them but doesn’t say much (I eventually figure out he is the woman’s father…not because I’m brilliant but because she said, “Dad, do you have seventy-five cents?”). Anyway, they all stop at the vendor across from me and proceed to have an in-depth conversation about whether or not to buy a vaporizer. For some reason, I find this family absolutely fascinating. But I don’t want to be rude and stare too much, so I reach into my backpack and pull out a piece of Christmas cake and in between bites, sneak glances at them. Now bear in mind, they are only two feet away from me. I suspect my fascination trumps my ability to be discreet because right after I take a very large bite of cake, the guy turns around and looks right at me. Unfortunately, I have bitten off more than I can chew (which happens more often than not, with both food and life in general), so at the very moment he turns around to look at me, there is a large piece of Christmas cake half in my mouth and half out. Our eyes meet. I am mortified. Busted! I shake my head, wide-eyed. I can’t answer because my mouth is full (which would be rude…oh, like I haven’t been rude enough?!). He takes a step closer to get a better look at the remnants of crumbled cake in my hand. “It looks like the rum cake we have in Jamaica,” he says. Then she turns back to the business of choosing a vaporizer. The man looks at me and shrugs. The conversation is over. As are my days of staring at people…unless I’m wearing sunglasses.